Born and educated in the UK, Darren learnt his trade as an electrician in Leicester. Having worked for a large electrical company for several years carrying out commercial fit outs across the country, he was seconded to work on a project locally in Guernsey as Electrical foreman. Since then he has worked on many of the islands buildings utilised by the financial, retail and hospitality sectors. Darren shows unrivalled work ethic and a broad spectrum of electrical skills and knowledge, managing a variety of contracts single-handedly. This being shown, Darren was selected for specialist training and is now fully accredited to design and install photovoltaic installations for domestic and commercial applications. He is also fully trained in fire alarm design, installation, maintenance and commissioning, having installed and commissioned many of the largest systems locally. 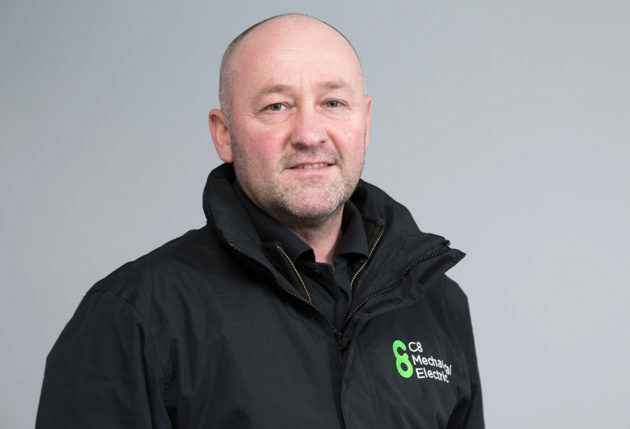 Darren’s management experience ensures C8’s variety of projects are delivered on time and to the highest possible standards.